Sherlock fans, the time has arrived. 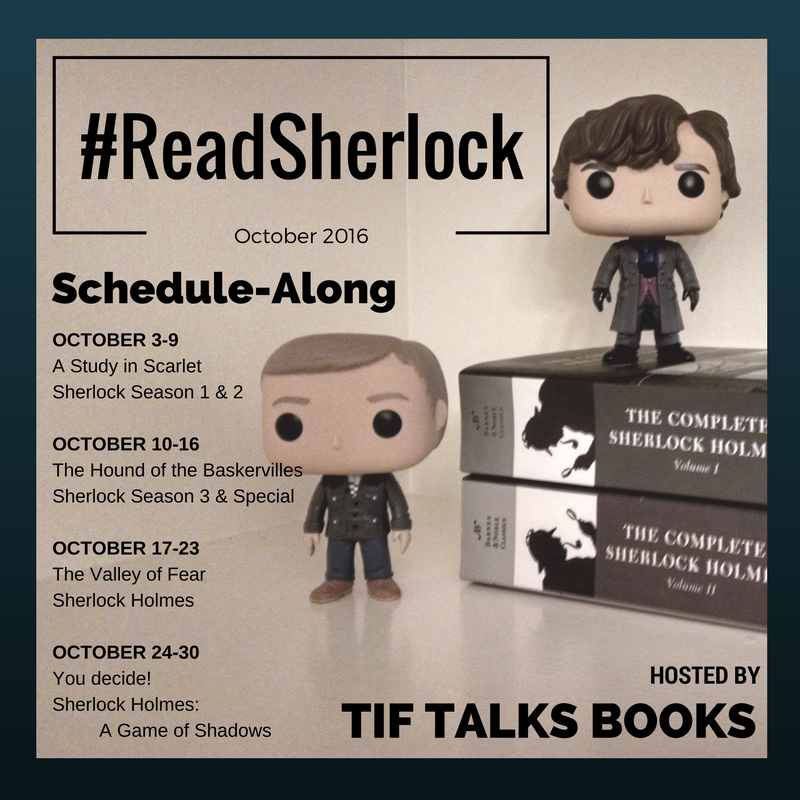 October is just around the corner, and it is time to get the ball rolling for the big event: Operation #ReadSherlock! I had mentioned earlier this week that I was going to announce the schedule this weekend, but I am just too excited to wait that long. So, today I am here to share it with you instead. I give you the official schedule . . .
Each week of October, we will be chatting about both the writings of Sherlock as well as Sherlock on-screen. We only have a limited amount of time, so I had to limit which stories we would be focusing on. I have selected a different story for each week, with the final week being your own personal choice. I stuck with the shorter stories, so others can choose to participate at any time during the month. I also have included a visual Sherlock each week as well. There are multiple versions of this infamous detective out there, but I chose to stick with my own personal favorites: BBC's version starring Benedict Cumberbatch and Martin Freeman and the most recent movies starring Robert Downey Jr. and Jude Law. How exactly will this work? 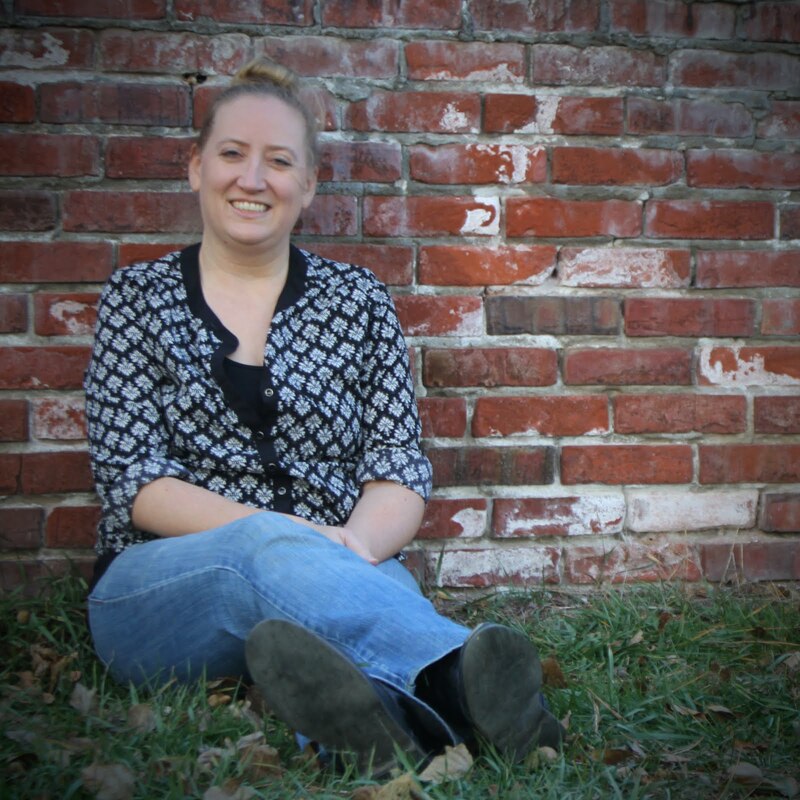 Each Monday, I will be posting a quick rundown of my own personal thoughts of those listed with a link-up at the end. 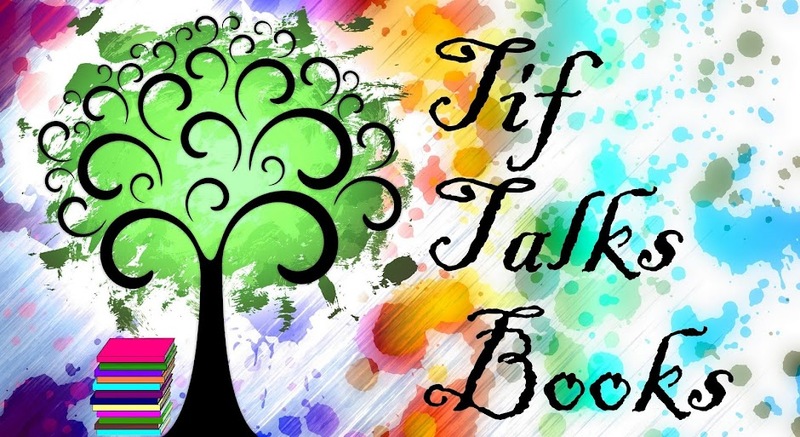 I encourage you to chat it up on your own blog and link it up. If you would rather, chat it up via social media using #ReadSherlock, and we can discuss it in real time instead. Throughout the week, I will be sharing additional pieces all related to Sherlock. Some of them will be my own, others will be from guests (spots are still open! ), and a handful will be giveaways. In addition, there will be an Instagram challenge associated with the event with a weekly theme that coincides with the selections listed above. More information on this challenge will be coming on Friday. Now is the time to pull out those collections of Sherlock, head to your local library, or stop by your local bookstore to grab your own copies. It's time to celebrate Sherlock in all its forms!! What part of the schedule are you most excited for? FICTION STATE OF MIND ... Thanks! I'm super excited for it! This sounds awesome! I wish my life was such these days that I could actually participate. I will be observing from the sidelines though. Have fun! Suey ... Well, if the time becomes available, feel free to jump in for a short read or watch! I would love to have you join us! You have great taste! Those are my favorite Sherlock versions as well! I'm so excited! My favorite thing is that I think I'll be able to get hubby to read and watch along with me! The RDJ movies are some of his favorite movies ever. I'm also looking forward to reading the stories again. It has been a while since I pulled out our Sherlock volumes! Kristen M. ... Yay! I'm going to try to get my husband to join in for at least the watching too. These are the few things that both of us agree are just so much fun!! Ooh, this sounds very exciting! I hope I can find the time to participate! Shelley ... I hope you can find the time too! The Instagram Challenge will be posted on Friday, and that would be an easy part of the month you can participate in too. How fun! I love everything Sherlock, we've been watching the show with Benedict Cumberbatch lately, a show hubby and I can both agree on and we love the movies too. We just saw the Hounds episode last night and it made me curious to see what the original Hounds story was like. Tanya @ Moms Small Victories ... Does this mean that you will be joining us? We are all reading Hounds next week!